Sean Evans. Aussie bloke. Unlucky in love. Rock fanatic. Talented artist. Makes a mean coffee. Just don't call him a barista. 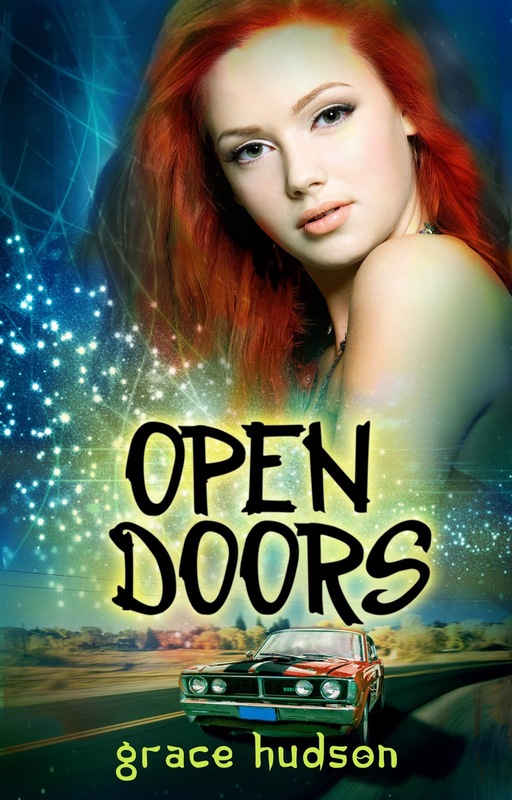 When Sean meets Tam by chance at a local bar, Sean thinks his luck may have taken a turn for the better. But when Sean drinks a spiked drink, he comes to a startling realisation. Either he is losing his mind or fairies are real. 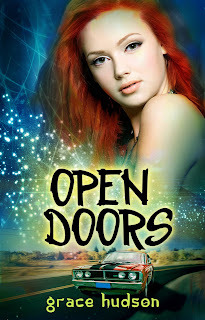 Open Doors is an urban fantasy set in Melbourne, Australia.